Living with her family in India, young Bess Crawford's curiosity about this exotic country sometimes leads her into trouble. One day she slips away from the cantonment to visit the famous seer in a nearby village. 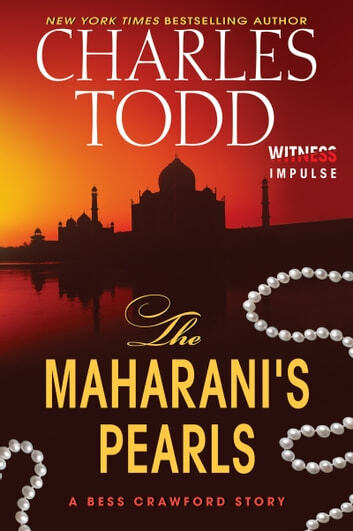 Before this woman can finish telling her fortune, Bess is summoned back for an afternoon tea with the Maharani, a close friend of her parents'. The seer's last words are a warning about forthcoming danger that Bess takes as the usual patter. But this visit by the Maharani has ominous overtones that mark it as more than a social call. Her husband has political enemies, and she has come to ask Bess's father, Major Crawford, for help. 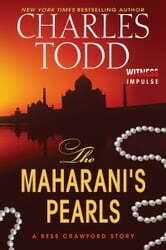 As the Maharani is leaving, Bess notices that there is something amiss with the royal entourage. Major Crawford must set out after them—but will he be in time? And what will happen to Bess, and the household left behind, when a vicious assassin circles back to take hostages? Here is an extraordinary glimpse into the childhood of the Bess Crawford we know from her service in the Great War. It was a good story. However I was unaware that it was a short story when I purchased it. I wish that it had been a full length book.